Do you know where the most bustling corporations go? Do you know where the most bustling and merry Christmas corporations go? 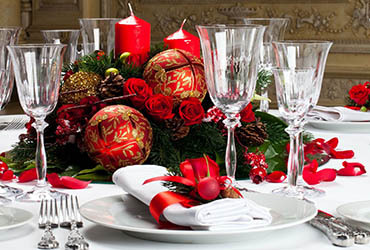 From the experience of past years we have made the maximum number of New Year’s banquets. Therefore, this year we open the reservation in advance, so that everyone can choose their date. 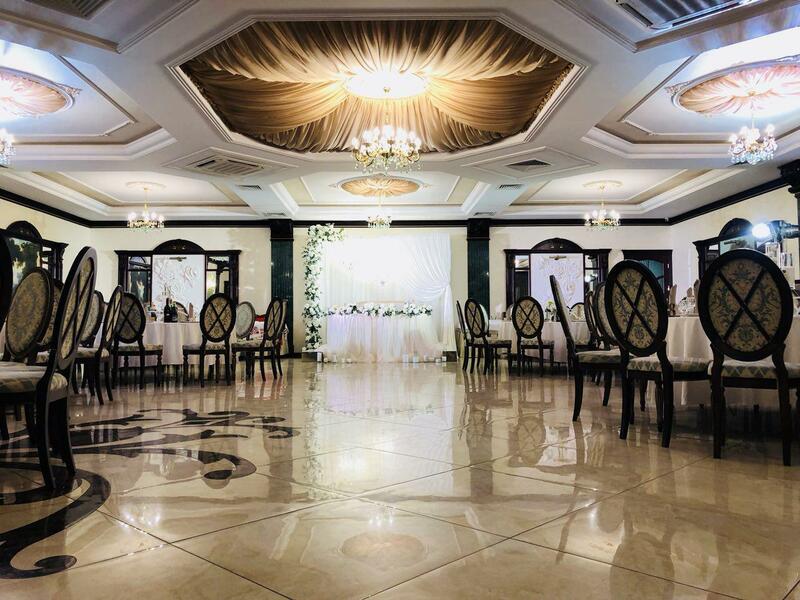 Agree to hold the event in advance, and then the friendly team of the Renaissance restaurant will make your holiday at the highest level: from decorating the hall and serving the tables and completing the cultural program. Celebrating the birthday should be memorable! Celebrate your Birthday in the Renaissance Restaurant and get a 10% discount. 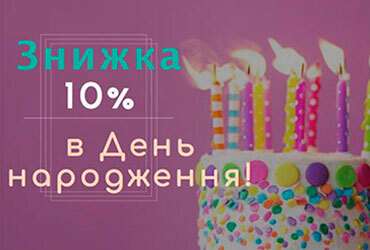 To get a discount, the birthday party should fulfill the simple conditions: post photos of the birthday celebrations at the Renaissance restaurant on #Facebook or #Instagram, mark the Restaurant Renaissance page page, show the administrator and get the 10% cherished! Discount is valid only on birthday! Let this day be full of you the most pleasant surprises! 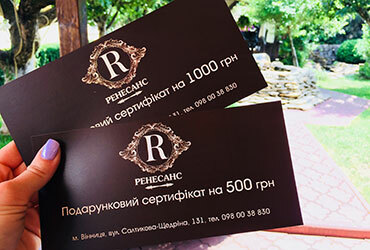 You can buy a gift certificate in the restaurant “Renaissance”. Happy owners will be able to visit our institution and spend the donated amount with taste! 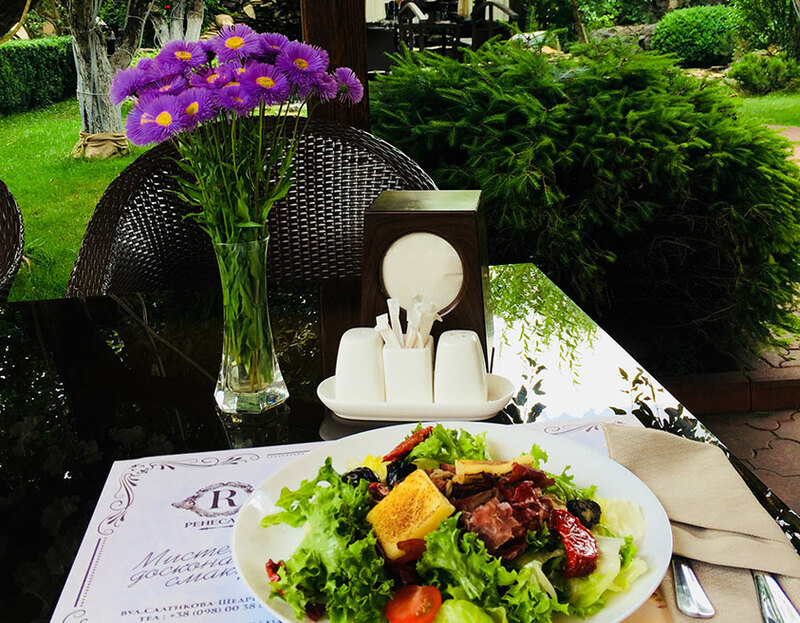 Dishes from the best chef, sincere atmosphere, brilliant service – all this can now be presented! If you think that it is difficult to find an original gift, then you just have not looked in the “Renaissance” yet. Do not be surprised that we will be selling candy, because they are made by hand from chocolate glaze. Give your loved ones and your relatives emotions! Be sure to share photos with us, because each of the presents represents a unique design work. 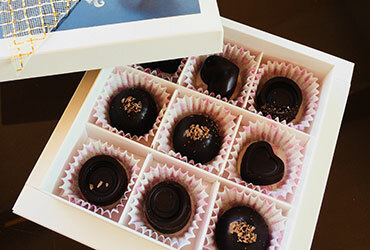 “Renaissance” likes to give gifts to its visitors, and therefore gives a discount for the period from 12:00 to 14:00. 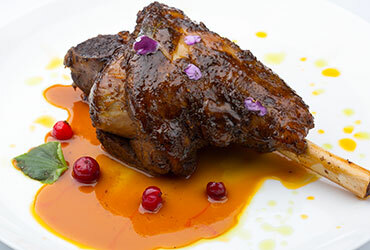 -20% on dishes from the menu of the kitchen!